Advertise in NCTM's print journals and target those in the math education market. Reach 100,000+ math educators from Pre-K to Grade 12 and beyond! 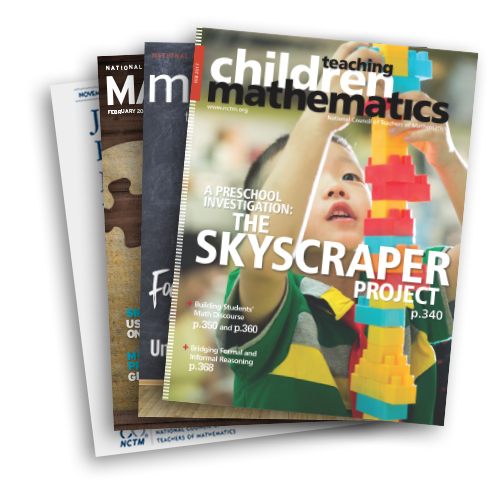 Each NCTM Journal reaches a grade-specific audience that allows you to target your message to a highly concentrated audience of teachers and decision makers. Advertise in any or all of the NCTM Journals and establish your product or service with those who matter most.